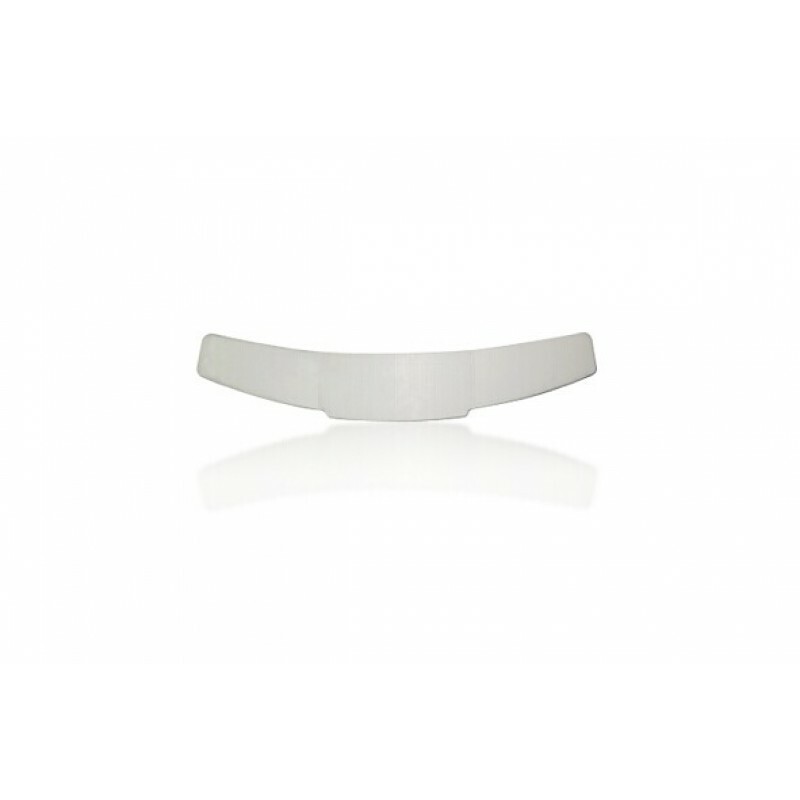 The tab collar for clergy shirts is made of high-quality plastic materials. 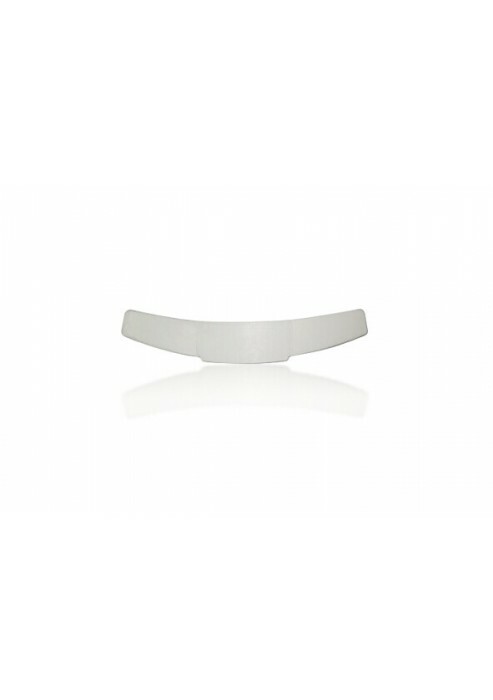 It is flexiable, gentle and easy to wear. And it is duable, you can use for many years. Many priests wear a special collared shirt called a priest collar. A priest offers spiritual guidance to the congregation and helps them lead a Christ-like life by following in the footsteps of the Lord. He participates in numerous religious functions such as leading rituals, teaching doctrines, counseling others, praying for others and leading by example. As a leader, you are held to even higher standards than non-leaders as you set the lesson into action through your deeds. You have more responsibility to walk the right path, but you also get the opportunity to stand out from the congregation with quality clergy attire, such as a cassock or a chasuble or some other item of apparel. We offer many clergy attire items and accessories to give your pastors and choirs and other leaders a unified look. Our priest collar shirts come in a few different colors and offer long sleeve and short sleeve options. Whether you want a traditional black shirt or a light blue shirt, we have affordable options. Our shirts are made from quality fabrics with quality workmanship. 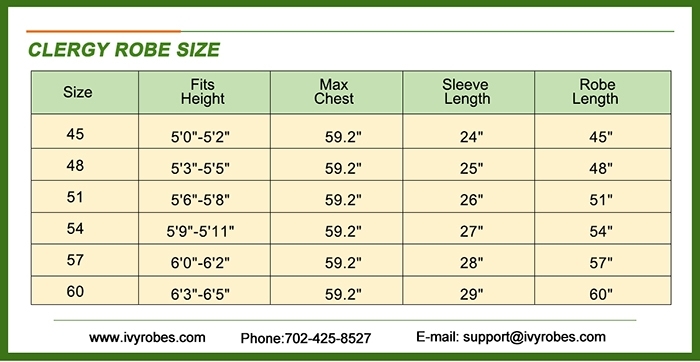 We even offer custom embroidery options, and keep many of our products in stock for faster delivery to your door. We also have standing relationships with many of our shippers, so we can get your order out to you as quickly as possible. Combine that with our fast order processing times, and you can be sure you get your items on time. However, should you need expedited order processing, we do so at no extra cost. All you have to do is ask. 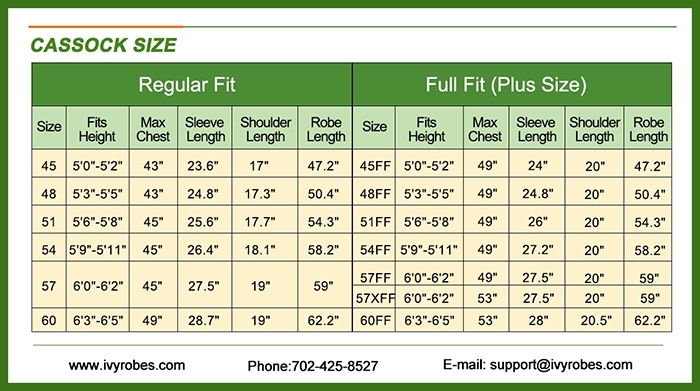 We even offer customization if you want to make your attire slightly different from the rest. We are ready and excited to work with you to bring you the best in clergy attire and fast order processing, so you get your order on time. 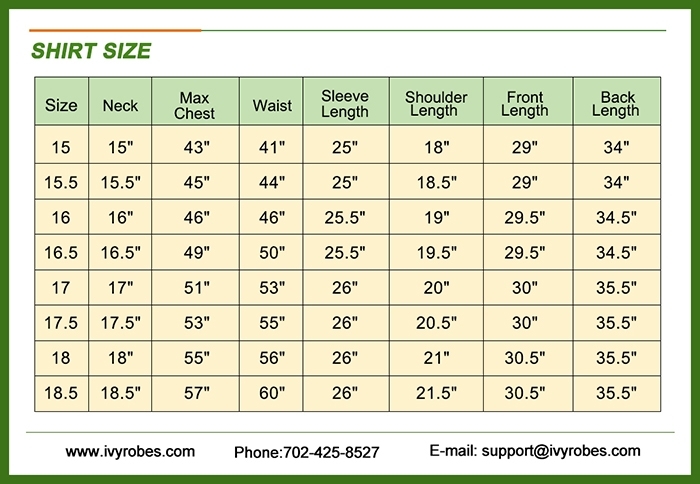 The next time you need to order clergy or choir attire and are on a budget, consider IvyRobes. 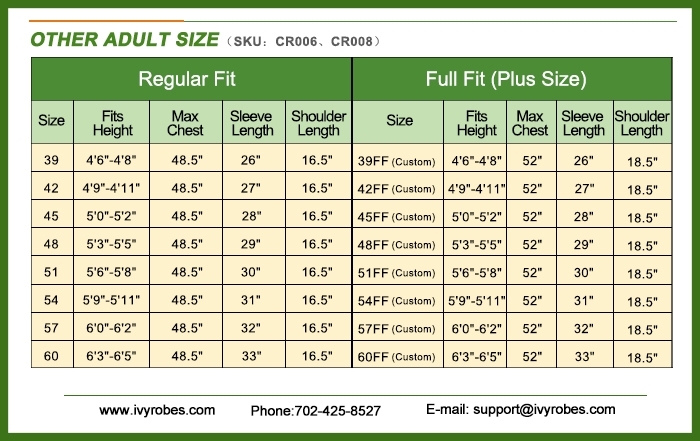 IvyRobes is your best choice for church regalia and attire. We offer cheaper prices, shorter processing time and no expedited processing fee for items that are in stock. The availability of church attire in numerous options, such as multiple colors, styles, and designs give the robes, regalia and clergy shirts the desired elegance. We extend personalized service to you while remaining affordable and not exceeding your limited budget. 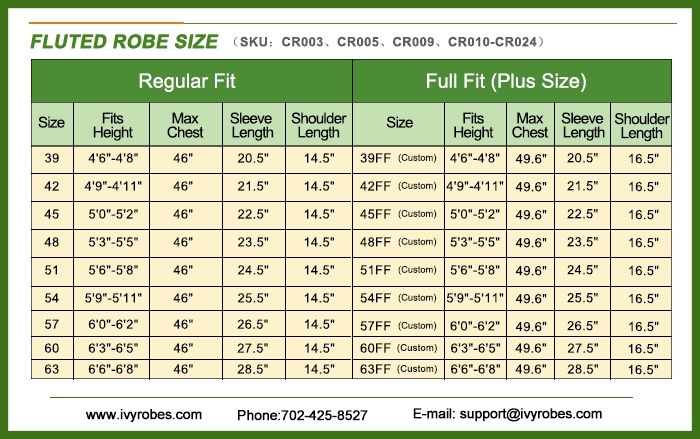 If you need new choir robes, cassocks, or a priest collar shirt, then we are your first and only choice.